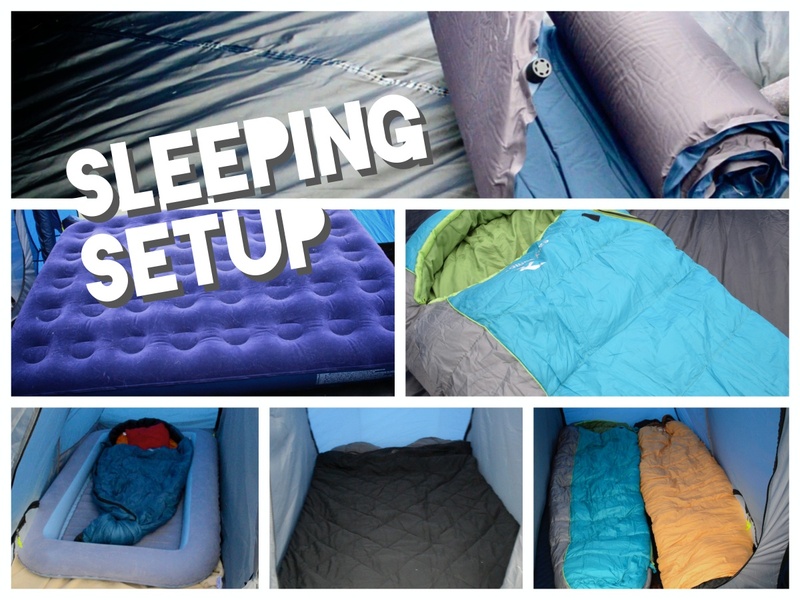 Sleeping in a tent is a great adventure for kids, and if you’re new to camping or just planning on getting started, this tutorial will get you up to speed with what you need to know. Once you’ve mastered the art of camping, getting away for the weekend and discovering somewhere new is easy. But where do you start? 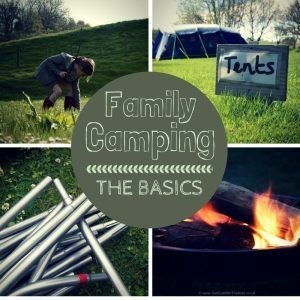 If you’ve not been camping before, or at least, never with the kids, then here are some useful guides to get you started. Click a topic below to learn about getting started with family camping. You can read through the topics sequentially or dive into a specific one. When you are reading a topic, once you get to the end of it, you’ll find a button taking you to the next topic. 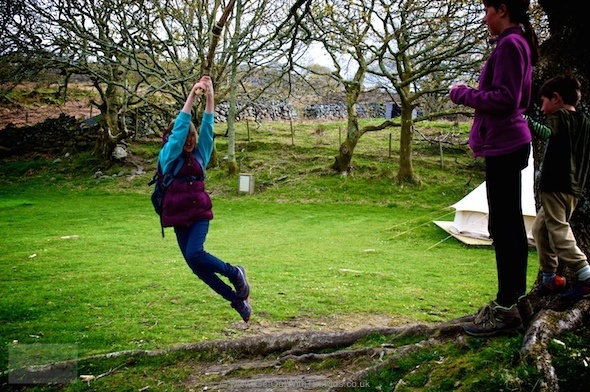 In this introduction to family camping we look at why you should be adding camping as something you and your family do, what we consider the ‘right way’ for camping with kids, and also some pitfalls to avoid. If you have a niggling doubt that you’ll be able to put a tent up, this post should brush that fear aside as we show you how modern tent designs make the job easy, and cover different types of tents that can make pitching extremely simple. 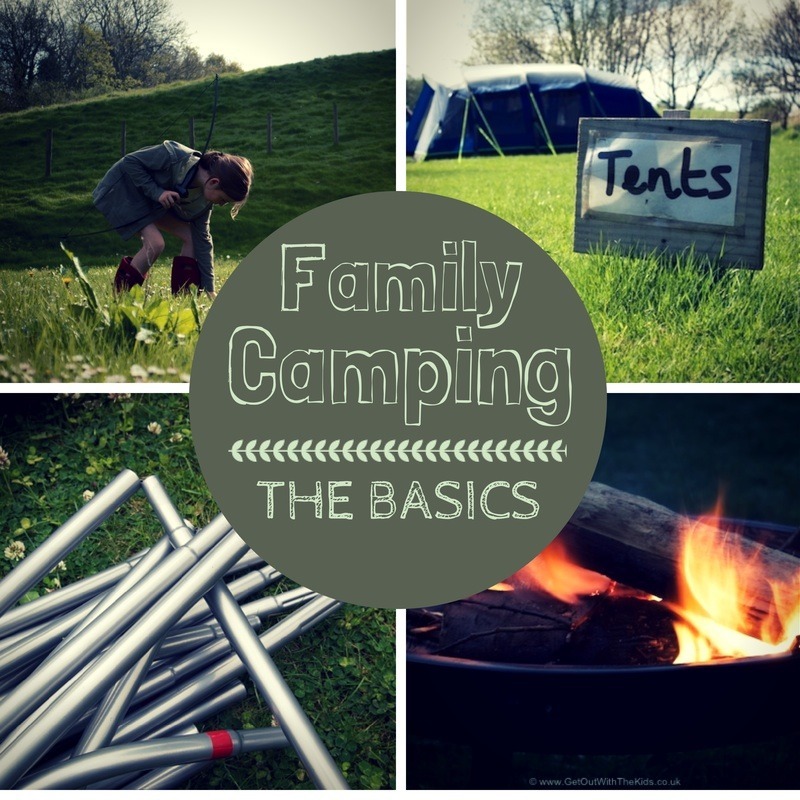 Before you go out and buy a family tent, you must read this post. 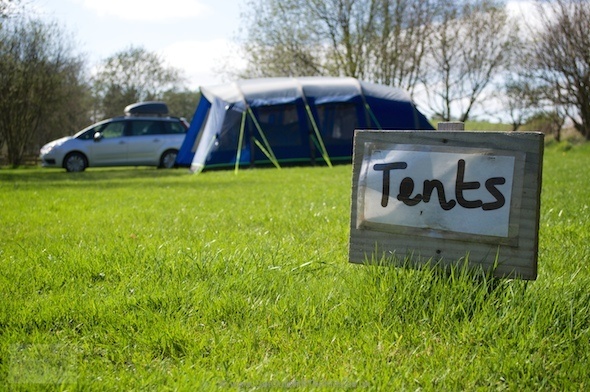 We cover useful things you need to know, helping you find a tent that suits your family’s requirements. This topic is all about sleeping. We cover what you need to get, and how to setup your sleeping area, including a very useful tip for keeping warm at night. You need somewhere dry for cooking, and it’s best to keep gas stoves out of your tent. 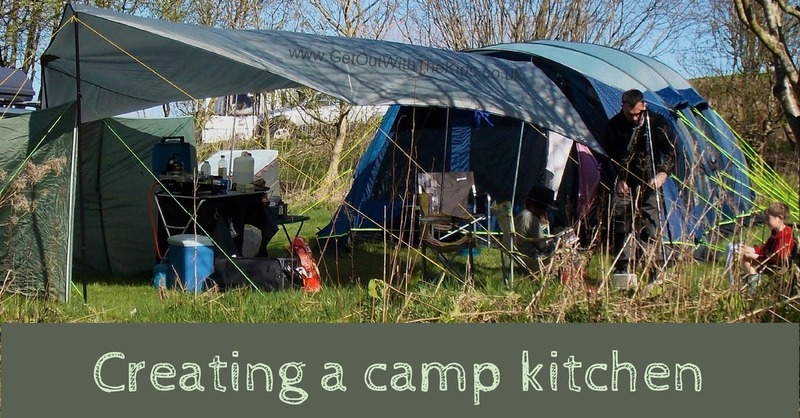 Here’s our guide to setting up your kitchen at the campsite. 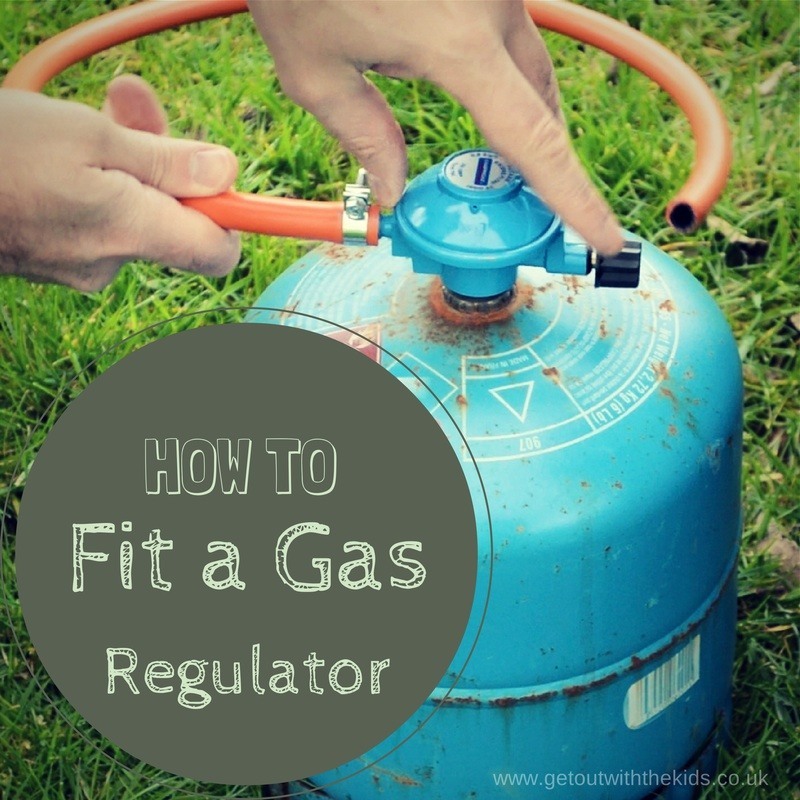 This guide takes you through selecting a gas stove, choosing the right type of gas and regulator, fitting and setting up your stove, and transporting gas to the campsite. 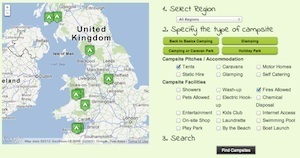 We’re building up a great collection of family campsites here on Get Out With The Kids. 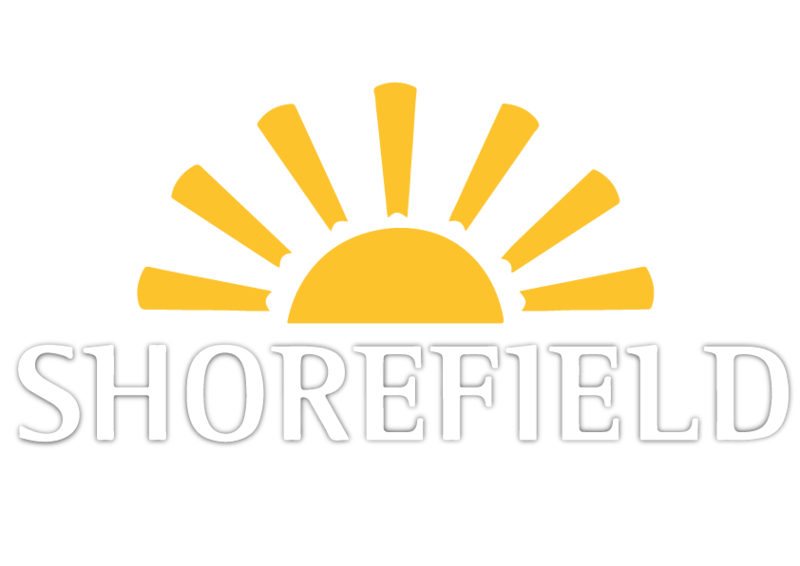 You can use our campsite finder to find just what you need, from a back-to-basics site that allows campfires, to holiday parks with entertainment and electric hook-ups. 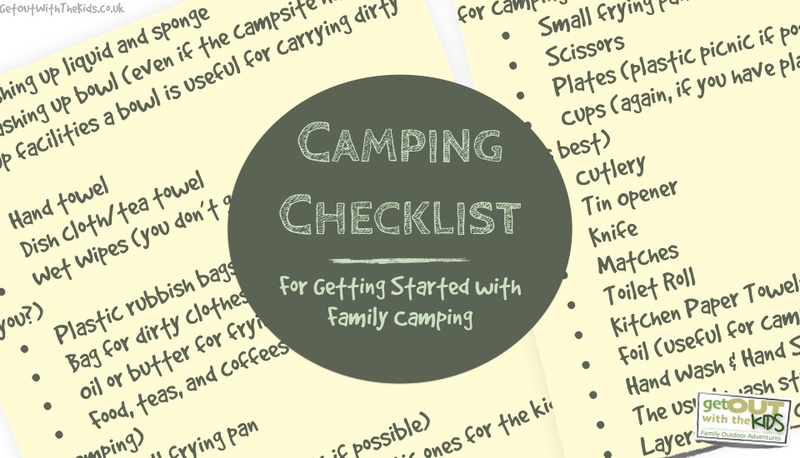 Here’s a handy list covering what equipment you need to get to to start camping and a handy checklist of items to take from home. 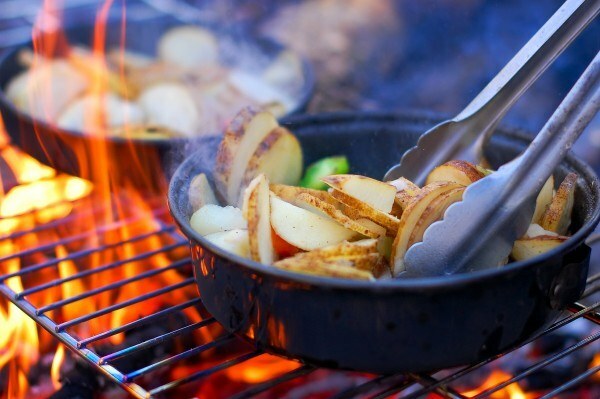 If you’re taking your kids camping, try a bit of campfire cooking. There’s a lot more you can cook up than just a BBQ or using a small gas stove. 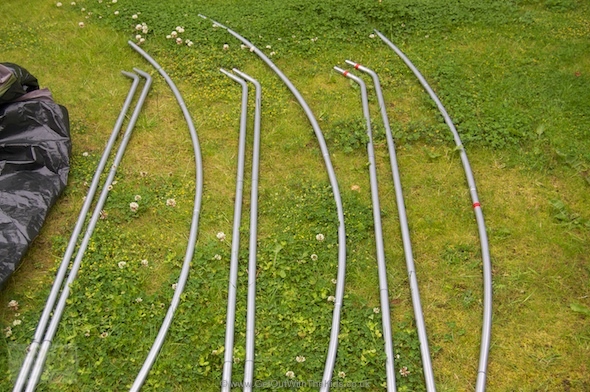 Read this to find out what equipment you need and some recipe suggestions.